Do you need to transfer images, videos, music or other files from your desktop or laptop to an iPhone? If so, there are various software you can utilize for PC to iPhone file transfer. Many utilize iTunes for file transfer to and from Apple mobiles and tablets. However, don’t overlook the numerous third-party software designed for iPhone file transfer. 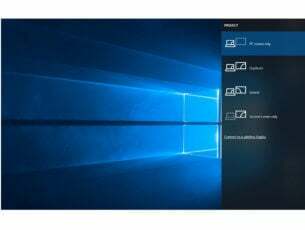 These are some of the best third-party programs for Windows that you can transfer files to and from Apple mobiles with. 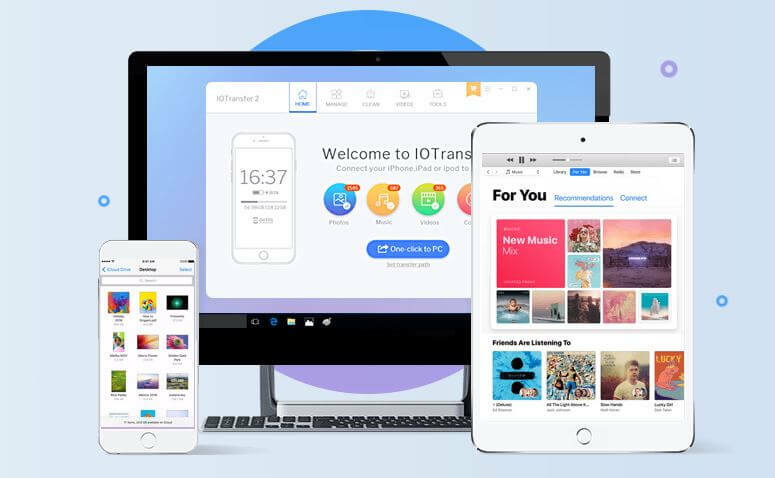 One of the best transfer tools on the market right now is IOTransfer 2 PRO. It works perfectly on Windows OS and allows you to get rid of iTunes and transfer files directly between your iOS device and your PC. Besides the transfer process, it also lets you clean your phone or tablet in order to free some space. This is an important feature because can help you manage better the files you transfer in real time. Before transferring your files, you can also make a backup for situations when something goes not as planned (a wrong click or the light goes off). After that, you can transfer easily all that you want. All iTunes limitations are not applicable to IOTransfer 2 PRO. You also can delete files in just a few clicks if you don’t have enough space. Besides data transfer, this tool also allows you to create backups for your contacts, messages, and all other sorts of important data. You can giveIOTransfer 2 a try by downloading the trial version below. Syncios iPhone Transfer is highly rated iPhone file transfer software that you can transfer files from PC to iOS and Android tablets and mobiles with. 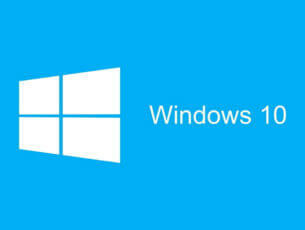 The software is compatible with Windows platforms from Vista to 10, Mac OS X (10.9 and above) and Android 3.0-8.0. There’s a $34.95 Ultimate version of Syncios iPhone Transfer with which you can restore iCloud and iTunes backups and synchronize with the iTunes library. However, you can still transfer files from PC to iPhone with the freeware Syncios iPhone, which you can add to Windows by clicking the following link. Syncios iPhone Transfer is one of the best iPhone file transfer software because you can transfer many alternative file categories with it. 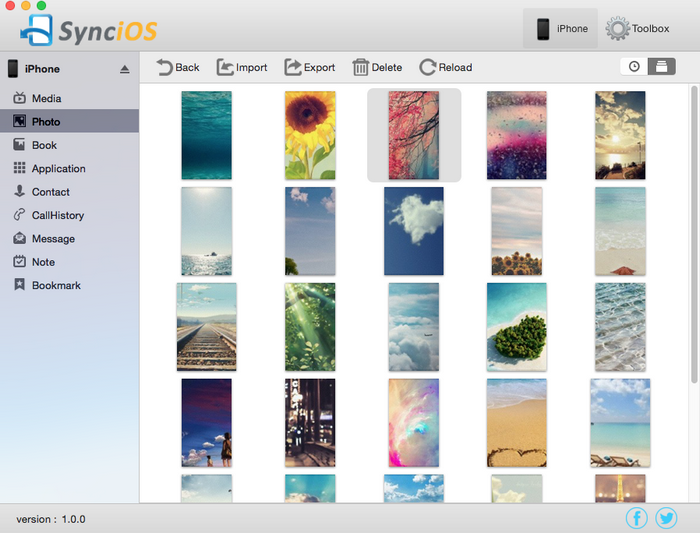 Syncios users can transfer images, music, videos, ebooks, audiobooks, contact lists, apps and more besides. The software includes handy bonus tools within its toolkit, such as video and audio file converters and a media file library manager. In addition, you can also utilize the software to download videos from YouTube, Vimeo, Dailymotion and other websites. So Syncios iPhone Transfer can come in handy even if you don’t need to transfer files. 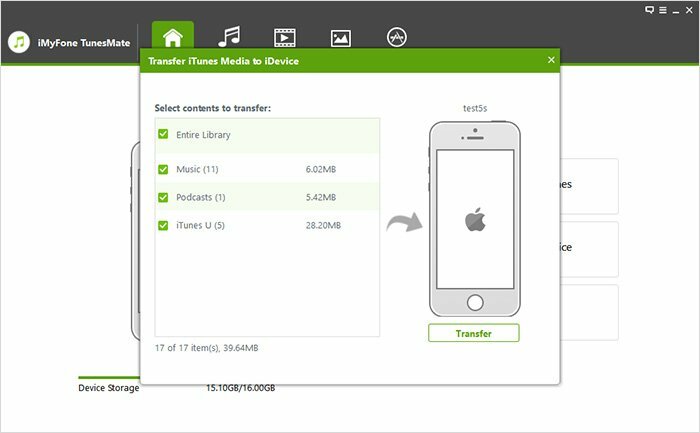 You can transfer files from PC to all the iPhones, iPads and iPods with Xilisoft iPhone Transfer, which is compatible with Windows platforms from XP up. The software has a freeware version with batch processing restricted to 10 files. The full Xilisoft iPhone Transfer version is available at $29.95. You can try it for free by clicking the following link. Xilisoft iPhone Transfer has an intuitive UI design with all the various iPhone file categories organized along its left window. 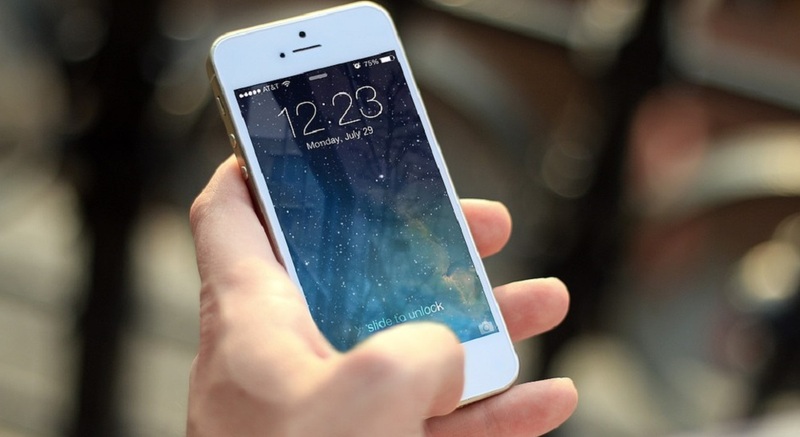 You can utilize the software to transfer podcasts, music, ebooks, audiobooks, images, videos and apps to and from Apple mobiles and Windows PCs. The software also enables you to sync your mobile with iTunes. The great thing about this software is that it’s also a file manager with which you can organize and edit playlists and photo albums. Xilisoft iPhone Transfer users can even turn their mobiles into portable hard disks and browse their files with File Explorer. It doesn’t have quite as many bonus tools as Syncios iPhone Transfer, but the software’s file management options are second to none. The iMazing iOS device manager has had some rave reviews and boasts a user base eclipsing 10 million. It enables you to connect iPhones with desktops and laptops via USB or wirelessly so that you can utilize the mobiles as external storage. The software is compatible with Windows 7/8/10 and Mac OS X platforms and is retailing at $39.99. You can add an unregistered version to Windows by pressing the Download for PC button on this page. However, the freeware iMazing restricts the number of files you can transfer from PC to iPhone. When you’ve connected an iPhone to PC with iMazing, the software displays the content of your iPhone. Then you can drag and drop your video, music, contacts and other files onto the iMazing window to transfer files from Windows to iPhone. The great thing about the software is that it displays iPhone files exactly as they appear on the device. You can also utilize the software to directly copy content between iPhones and iPads. Overall, iMazing is a more flexible alternative to iTunes and iCloud for backing up and transferring files. The iSkysoft iTransfer software is a great iPhone file transfer package for transferring and backing up media files from PC to mobile or between phones. You can utilize the software for transferring files to and from both Android and Apple devices. The software is retailing at $59.95 on the publisher’s site. There’s also a free trial of the software that includes iTunes file transfer restrictions. 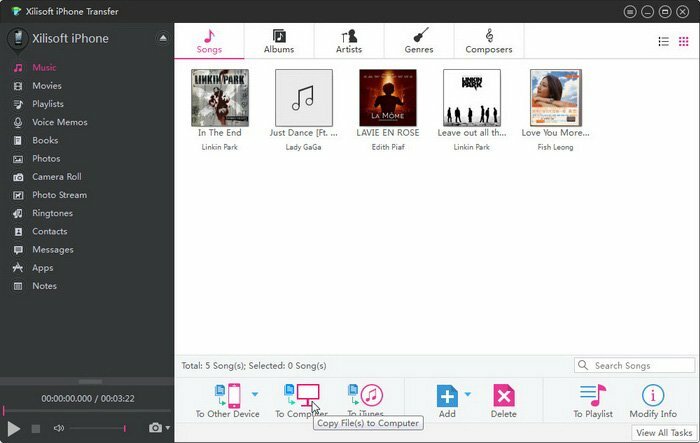 The iSkysoft iTransfer software enables its users to transfer videos, music, podcasts, audiobook and playlist file types between devices. Aside from media files, you can utilize the software to back up contacts and SMS to desktops or laptops. This software enables phone to phone transfer so that you can directly transfer multimedia files and contacts between devices. Explorer, a file management tool, is another handy addition to iSkysoft iTransfer that enables you to browse mobiles and tablets in a disk mode. The software’s Toolbox also includes a GIF Maker with which you can convert your videos and snapshots to GIF files. So iTransfer has plenty of handy tools and options for transferring and syncing media files across devices. The iMyFone Tunesmate software is a straightforward app for quickly transferring files to or from iPhones. This software also enables you to transfer files directly from iPhone to iTunes, or the other way around. At the moment, iMyFone Tunesmate is currently retailing at a discounted $39.95 (from $79.95). The trial version restricts you to five music file transfers and five sessions for video transfers. 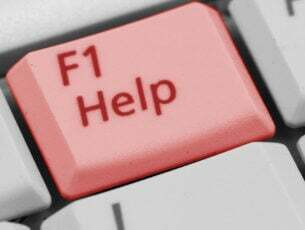 You can add the software to Windows 10/8/7 by clicking the Try it Free button on this webpage. 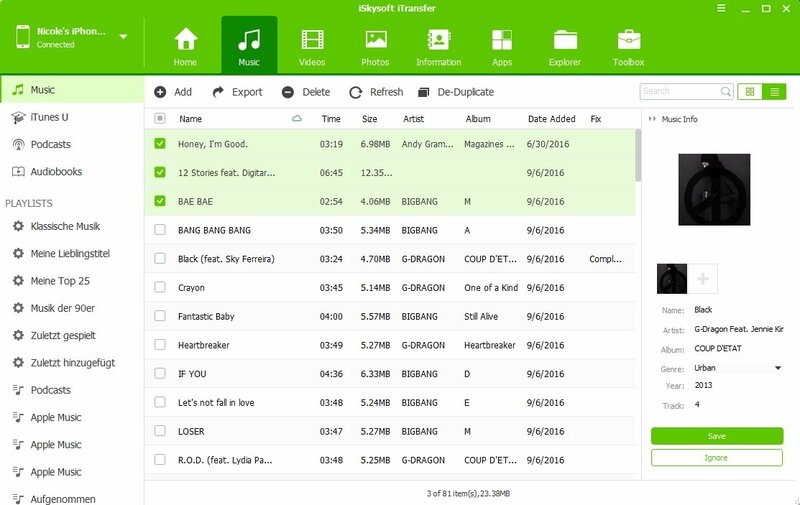 Tunesmate users can transfer music, videos, photos, ringtones, podcasts, audio books and playlists from their desktops or laptops to iOS devices by dragging and dropping them. The good thing about this software is that transferring files between devices is very quick and straightforward, and it avoids many of iTunes’ file transfer restrictions. You can also utilize the software to merge iTunes libraries together and uninstall apps. Although it lacks a few of the tools included in some of the alternative iPhone file transfer software, this is still a decent package to bypass iTunes with. So who needs iTunes? Instead, you can transfer all kinds of media files and contact lists from PC to iPhone and vice versa with iMazing, Tunesmate, iTransfer, Xilisoft iPhone Transfer and Xilisoft iPhone Transfer. They are full Apple device management suites for Windows.